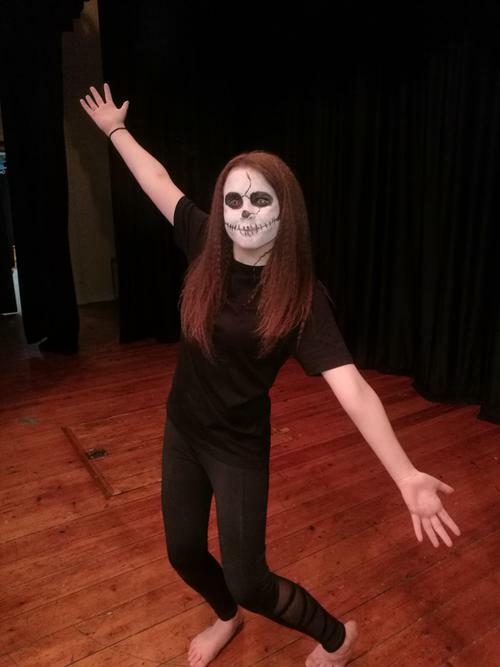 On Tuesday 20th March around one hundred pupils in various year groups took part in an impressive Dance Showcase at The Clere School. This Showcase was an opportunity for pupils to show their parents and carers what they had been doing within dance lessons. 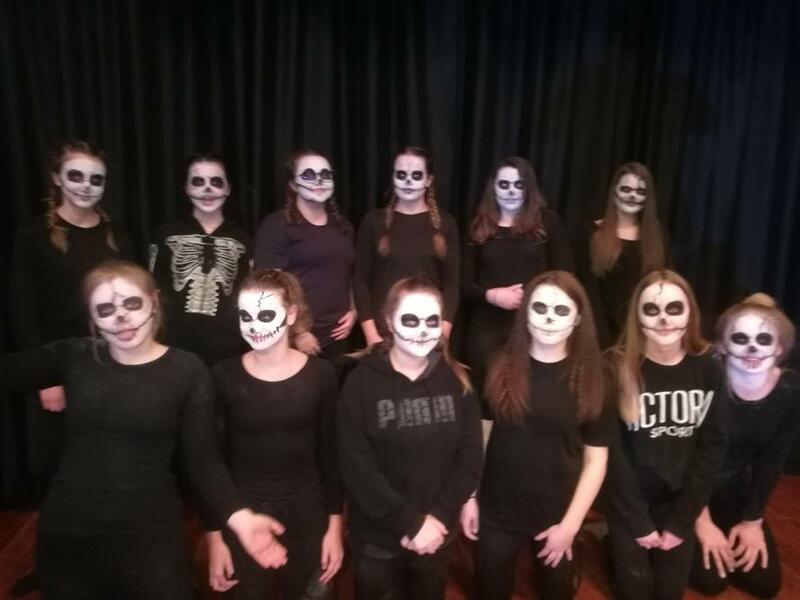 The girls had one single lesson a week over six weeks to create the dances and their dedication and willingness to learn was shown on the night. We were delighted to welcome over 250 parents to the performance. The parents saw different dances including Lion King Circle of Life, Thriller and Ghost Dance by Christopher Bruce. Many of the costumes had been created at home with parents/carers and they were brilliant! Thank you to everyone for the time put into making these. It was an absolutely perfect performance with no mistakes. Well done girls!